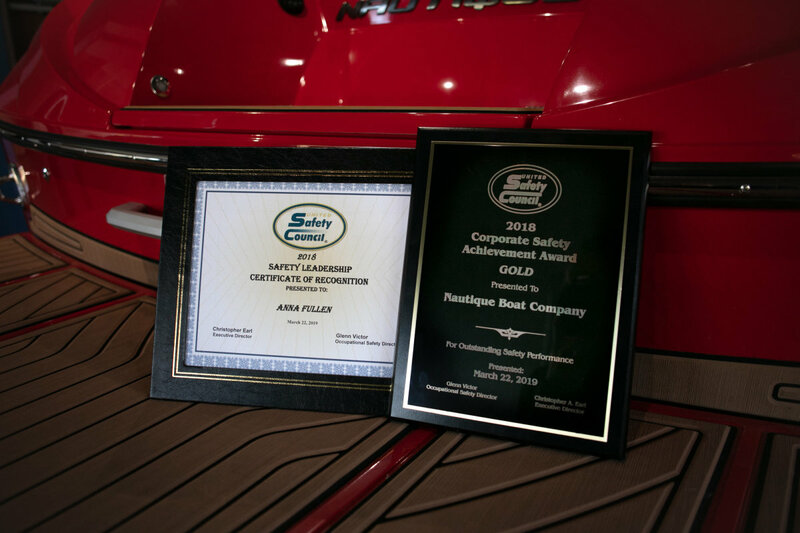 Nautique was recognized by the United Safety Council as a Gold Status winner for its 2018 Corporate Safety Achievement Award. It is the highest designation from the council in the state of Florida. It is given to companies based on overall levels of safety in the last year. Additionally, Nautique’s Anna Fullen was recognized for her safety leadership and presented with a scholarship.